Home | Resources | Teen Rehab | What is Vaping and Is It Dangerous? What is Vaping and Is It Dangerous? With marijuana becoming legal in some states in the U.S., parents and teens need to educate themselves on the potential risks of cannabis and vaping. Vape pens, or e-cigarettes, have been around for years, but only recently has vaping become a trend among young adults. Since vaping has been marketed to people looking to quit smoking, it has also been adopted as a way for teens to discreetly use cannabis. A vape pen contains a rechargeable lithium battery and a small heating element that operates electrically. Liquid concentrates are stored in the pen, and are vaporized by the heating element. The concentrate can contain nicotine, marijuana or a mix of the two. Or it may simply have a flavored, e-liquid that is free of nicotine. 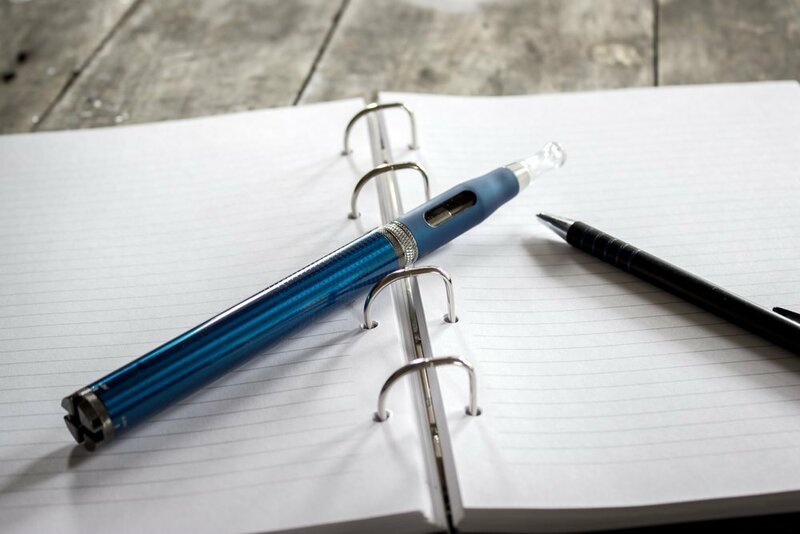 The pen also has a sensor, which activates the heating element, whenever a user takes a drag. Vapes make it easier for people to get high without the telltale smoke and strong odor. 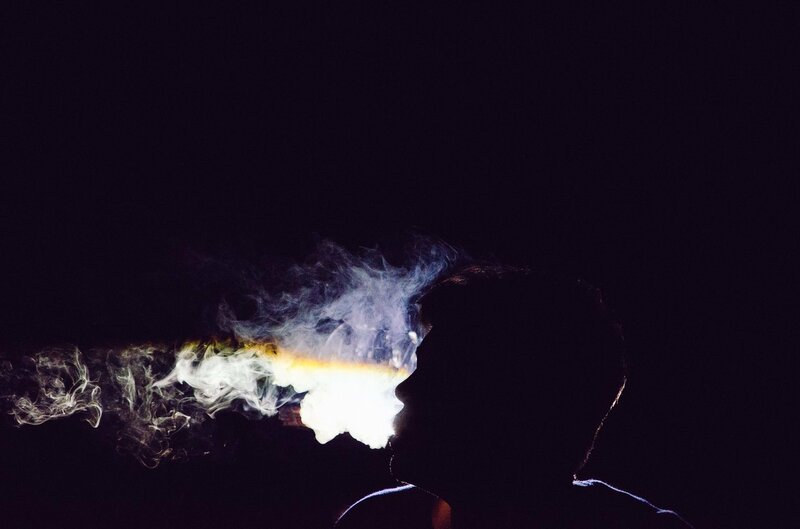 Teenage drug users may prefer using vape pens because they’re a lot less noticeable—and reportedly, more enjoyable—than smoking pot. The DEA has stated that it’s difficult to confirm exactly what is in a vape pen until it’s been tested in a lab. The device is also less incriminating to have in your possession, as it is commonly used to vaporize legal substances. Some experts say that vaping is healthier than smoking, and that it’s safer for the lungs, but the effects of vaping are not yet well understood. Some studies show that vaping comes with its own health risks. 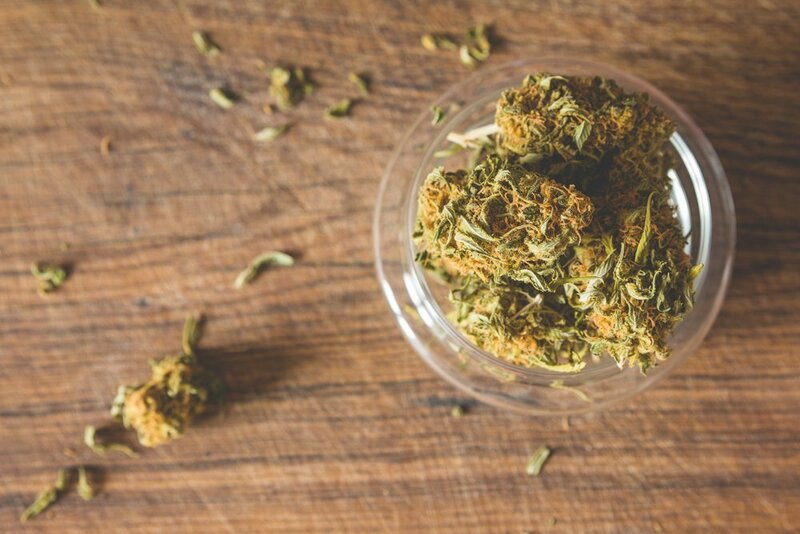 Concentrated forms of marijuana, like hash oil, can be several times stronger than regular forms when smoked. This can lead to teens consuming more than they anticipated, which can lead to more significant side effects in a short period of time. In some cases, vaping has been tied to the lung disease, “popcorn lung.” The cause is a chemical, known as diacetyl, which can be found in artificial butter flavorings for microwave popcorn as well as some popular vape flavorings. While not all vape pens contain this harmful ingredient, there’s difficulty in regulating what goes into vape products because the industry is still so new. Diacetyl is dangerous when inhaled. High levels of exposure to this chemical can be highly damaging to the lungs. Whether it’s the inconspicuous nature of the device or the difference in experience, more teens across the U.S. are turning to vaping for cannabis consumption. With this trend on the rise, it’s important to discuss with your teen about the potential repercussions of using vapes to abuse substances.